International Internet market research and data analysis company YouGov conducted a large-scale survey involving 25,000 respondents. It was attended by citizens of 24 countries. Greek cuisine ranked 12th. And topped the list of her "neighbor" – Italy. According to the analysis, it turned out that the most popular dishes in the world are spaghetti and pizza. Already in which Italy leads the world culinary ratings. 84% of the participants cast their votes in favor of Italian cuisine. The greatest lovers of Italian cuisine were the Spaniards. They almost unanimously recognized her best - 94% of the vote. The people of the People’s Republic of China and the French were in solidarity with the Spaniards: 92% and 59% of the vote, respectively. By an interesting chance, the celestial silver medalist in the race. 78% of respondents voted for extraordinary Chinese delights. Bronze in the ranking took Japan. Almost 71% of respondents voted for the national dishes of the country of the rising sun. According to the authors of the study, preference for Japanese and Chinese cuisines are mainly given by residents of Asian countries. In Europe, Oriental dishes are much less popular. Who are the top ten? The top ten of the world culinary rating closed Mexican and Indian cuisine. Fourth to eighth places were taken by Thailand, France, Spain, the United States of America and the United Kingdom. Although the United Kingdom was included in the rating, according to YouGov, the Europeans were somewhat wary of the British national dishes. But the British themselves consider their national cuisine to be the most delicious in the world and have given 91% of the votes for it. Greece also entered the dozen. 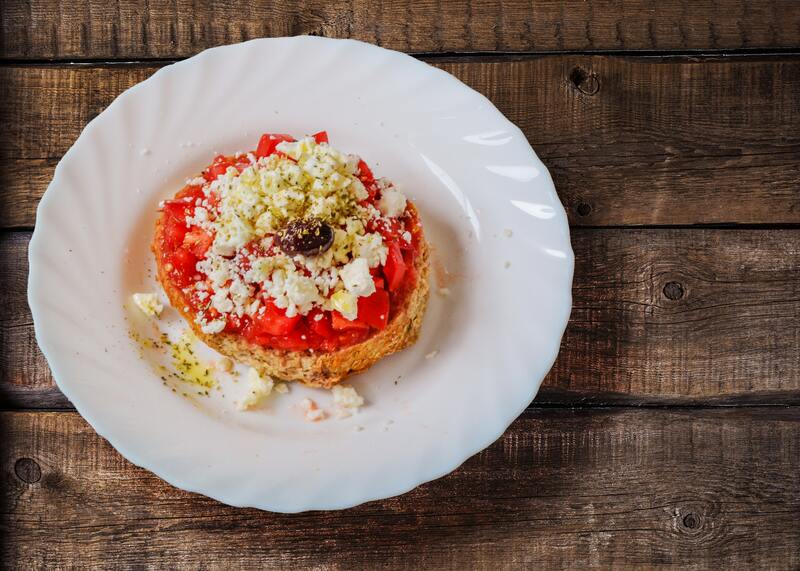 Respondents noted that the most attractive in Greek dishes is that they are prepared from local and fresh products, are quite tasty, low-calorie and healthy. No wonder that Mediterranean-style food is very popular in the world. In the ranking of the best also hit the Turkish and German cuisine. Closed the list of Saudi Arabia and Peru. YouGov conducted a survey to make it easier for tourists who are planning a vacation in new countries to navigate among the variety of offers. Since the item “food” is important along with the options “infrastructure”, “services” and “attractions”.